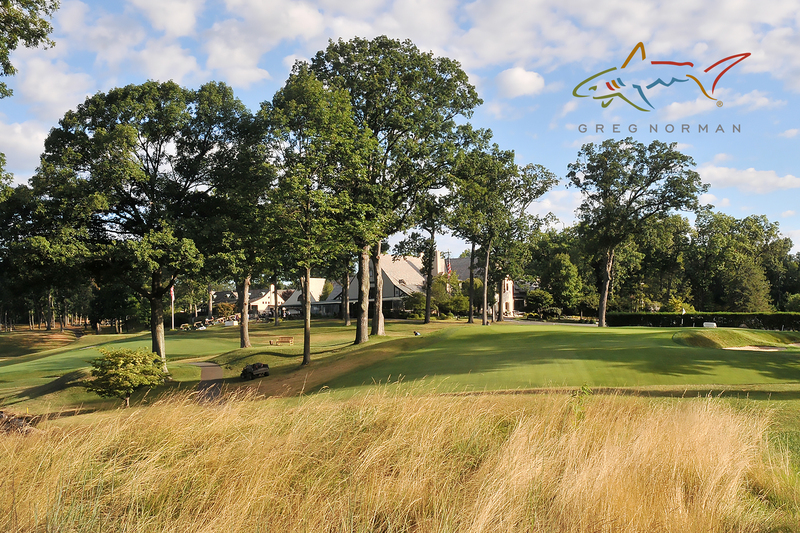 (May 1) - Alex Beach of Baltusrol, who was the 2016 OMEGA Player of the Year, and Jim McGovern of White Beeches, last year’s Senior Player of the Year, will face each other at the start of the second day of the Greg Norman Match Play Championship at Morris County Golf Club. Defending champion Dan Kinn of Acushnet Company, defeated Hollywood’s Bryan Dougherty, 1 up. Former Match Play winner Brett Jones of Due Process Stable, who won in 2009 and 2015, fell in the second round to Grant Sturgeon of Arcola, 6 and 4. Morris County’s Craig Smith, who was a quarterfinalist last year, advanced over Montammy’s Mike Burke, 3 and 2. He will play Jim Famula of Royce Brook, who defeated Marty Vybihal of Preakness Valley, 2 and 1. Ridgewood’s David Reasoner, who edged 2016 finalist Travis Deibert of The Ridge at Back Brook in 20 holes in the first round, advanced to the round of 16. Reasoner was one of 11 qualifiers to beat exempt players in first round matches. He will face Brent Studer of Metedeconk, the No. 6 seed, for a spot in the quarterfinals. Hamilton Farm’s Drew Jordan, the No. 50 seed, defeated Bill Britton in the second round, 1 up. No. 52 seed Matt Romond of Hamilton Farm also advanced to the round of 16, defeating Brooklake’s Dave McGovern on the 21st playoff hole.